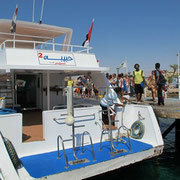 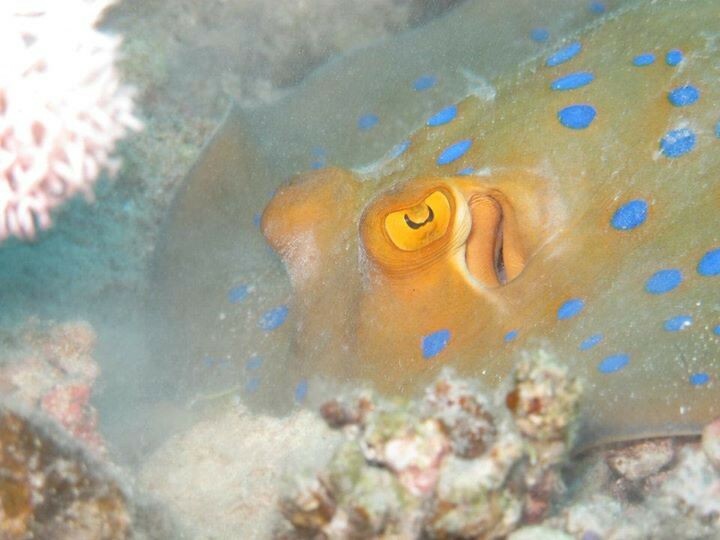 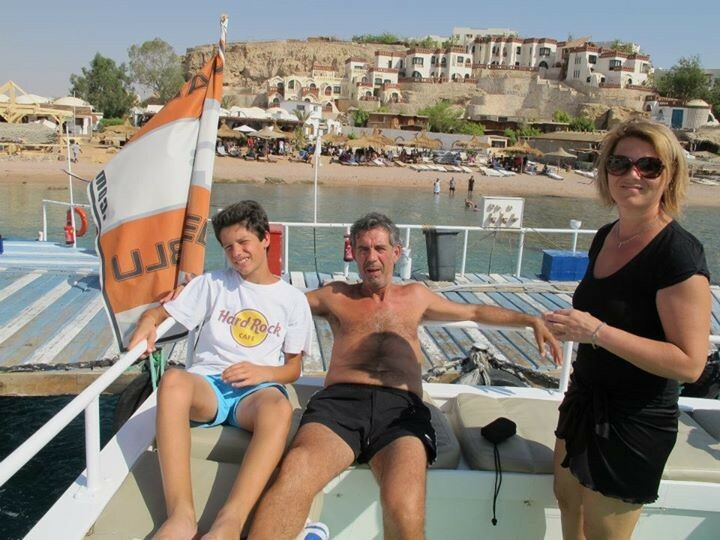 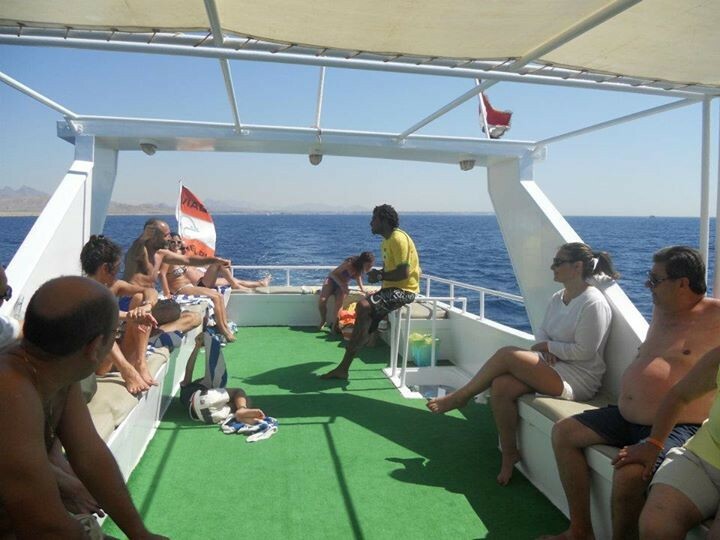 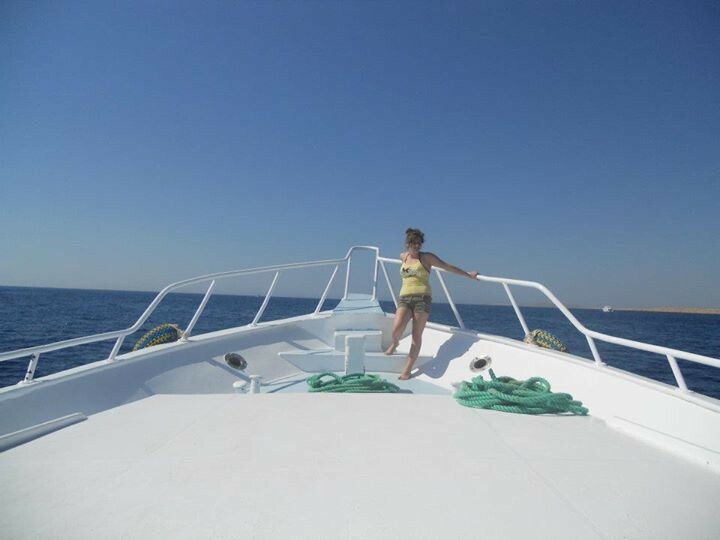 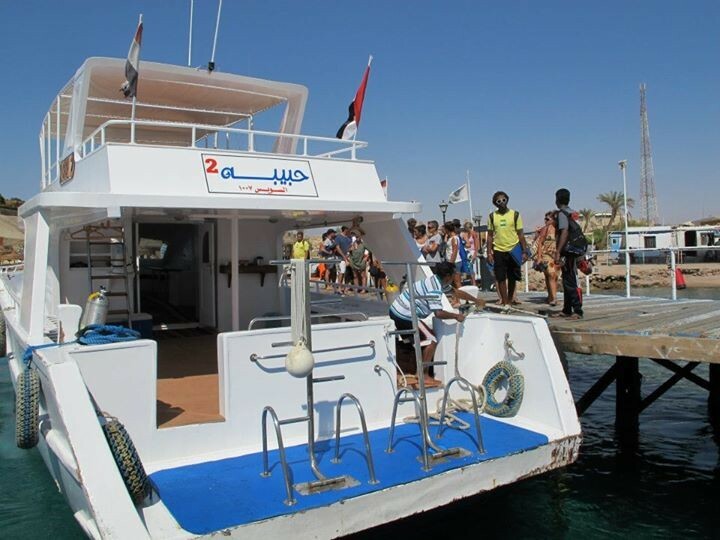 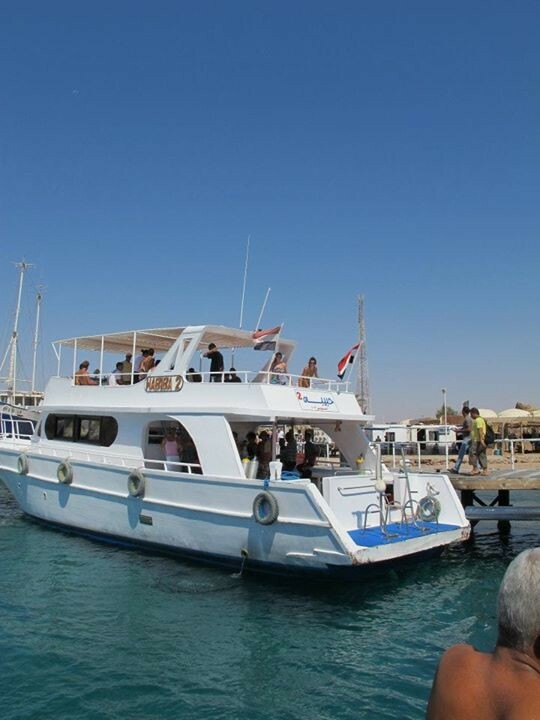 Sharm El Sheikh has more than 40 different dive sites, our instructor will guide you around some of the best. 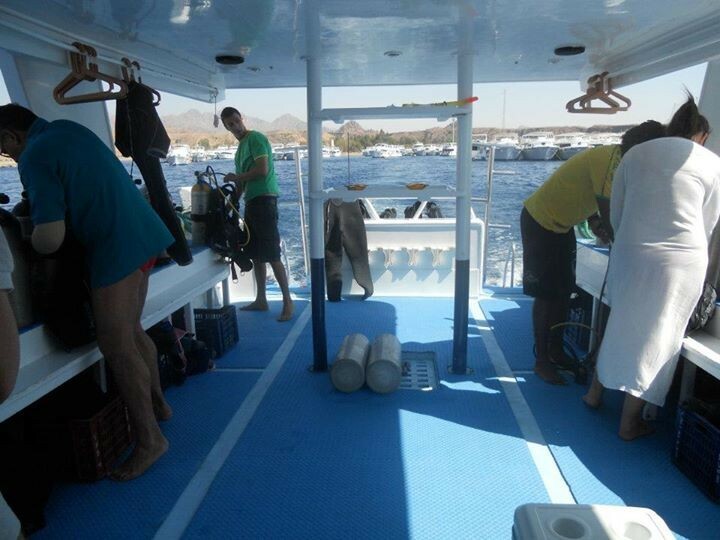 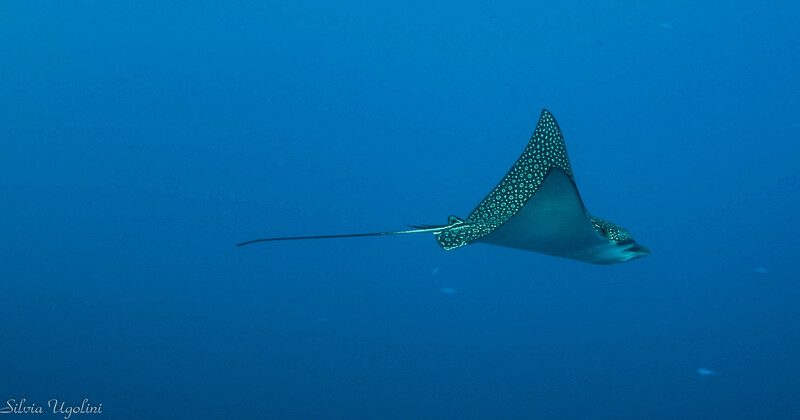 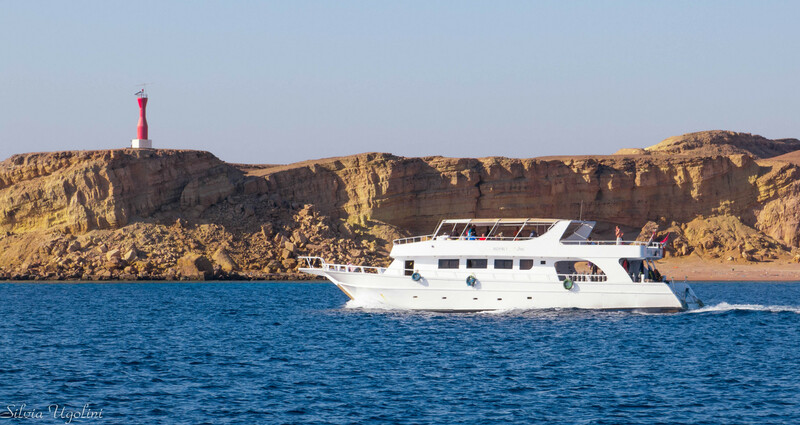 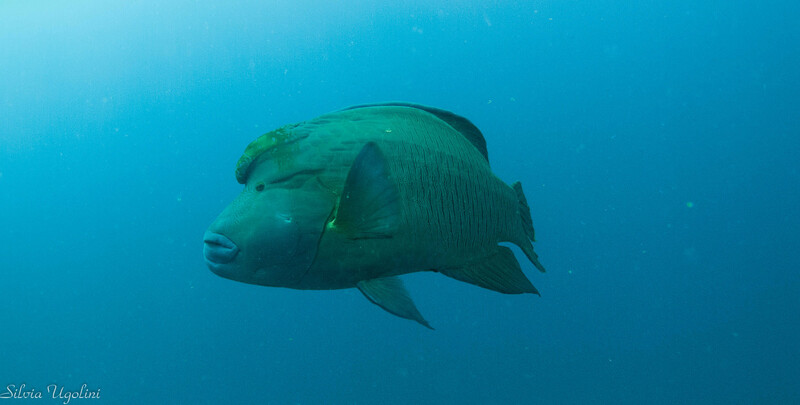 We organize day diving trips to the most famous dive sites such as Ras Mohammed National Marine Park, Tiran Island reefs, wrecks of the Thistlegorm and Dunraven and the trip to Dahab (Blue Hole). 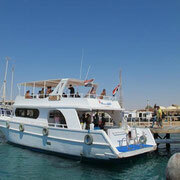 Thanks to collaboration with Motor Yacht Eroiles we organize also Safari Boat, MiniSafari and Overnight. 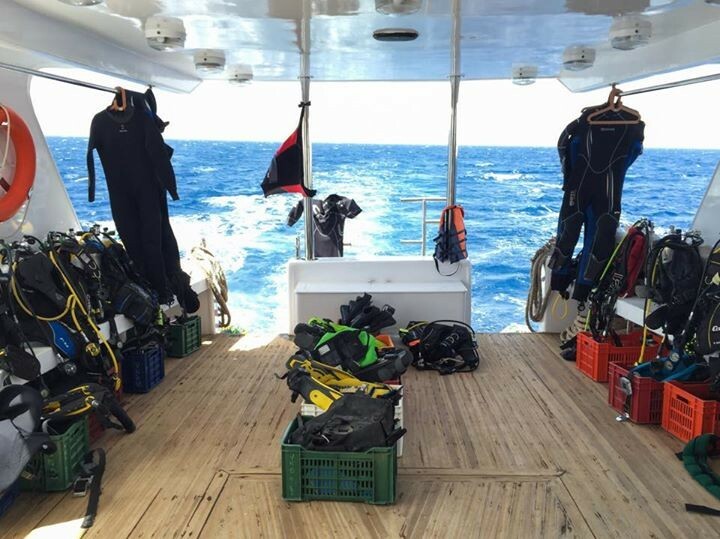 Whether you are daily diving, learning to dive or taking your diving qualifications a step further, our team of guides will take care of your equipment. 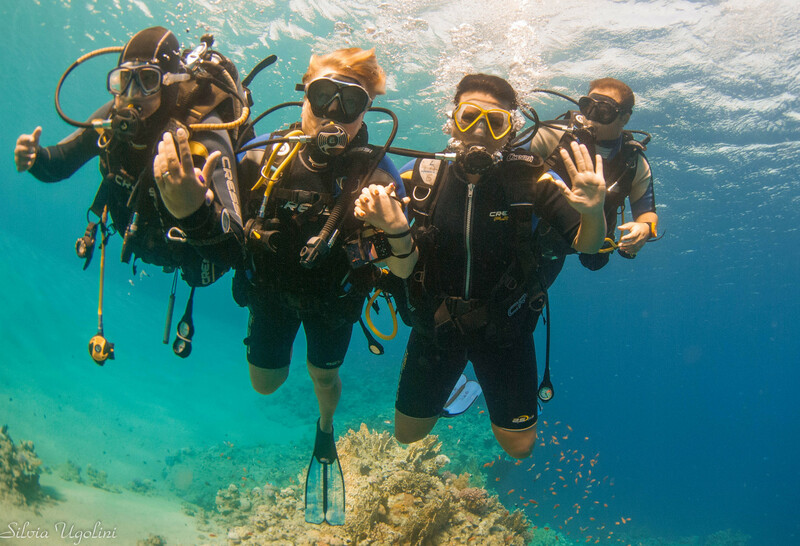 Instructors and guides have personal insurance. 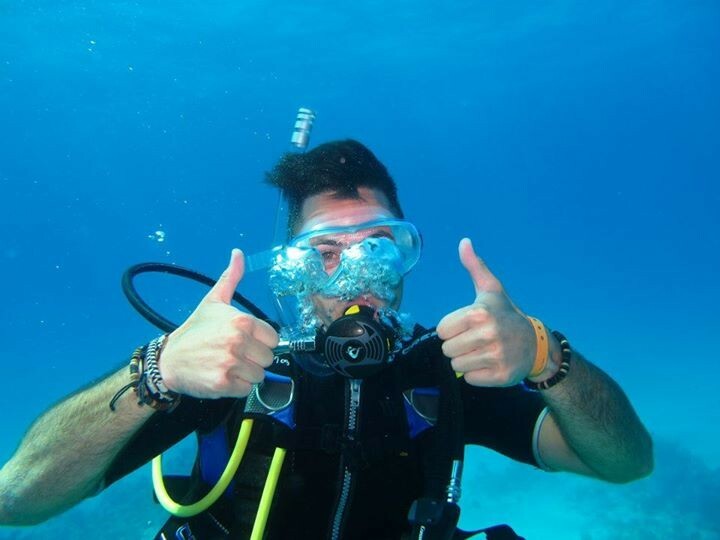 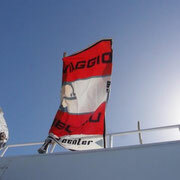 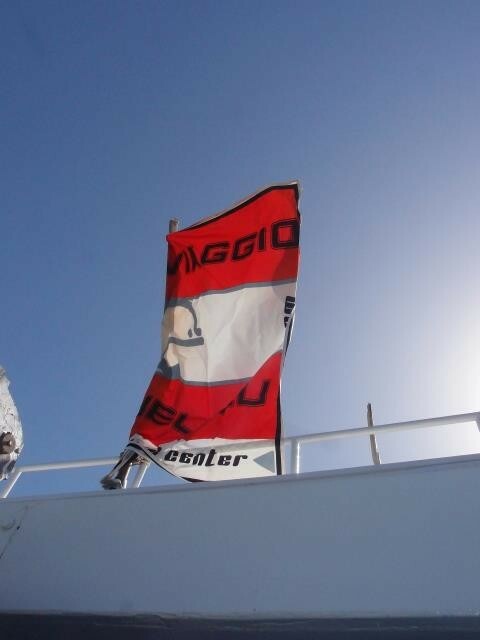 Viaggio Nel Blu is a Club Member of Dan Europe Insurance and have a professional liability coverage for dive centre.